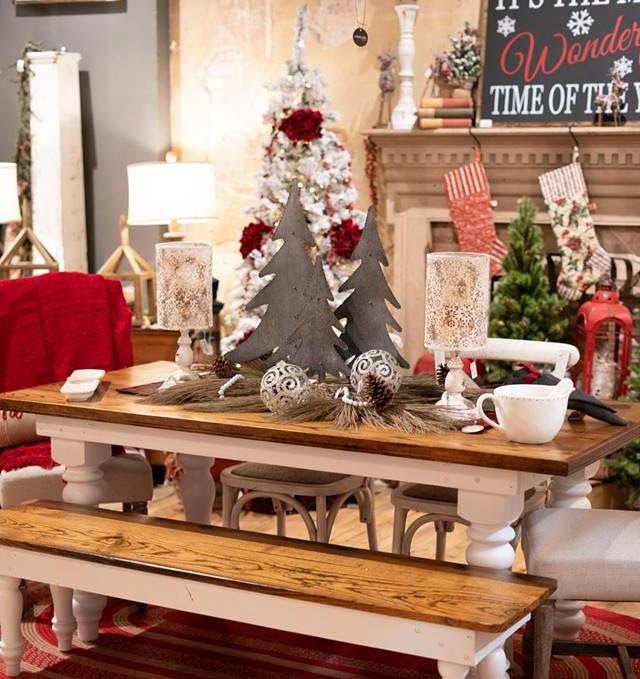 Countryside Refind Holiday Open House is fast approaching. Be the first to see all of our New Christmas Decor and Gifts in their NEW Beautiful Location! Join us for Treats, refreshments, specials and a Magical shopping experience!